Click the button below to add the Magpul Logotext Skull Beanie Black to your wish list. 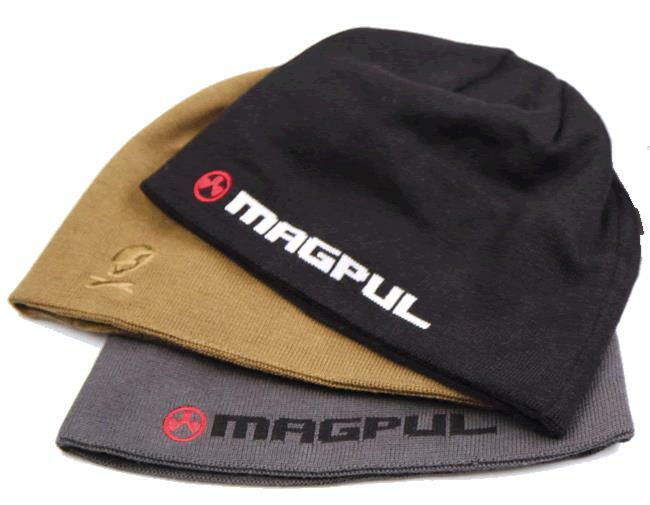 The Magpul Logo Beanie is a soft touch, fine knit, 97% Acrylic and 3% Spandex blend with superb shape memory. It has an external woven Magpul circle logo and internal woven Magpul text logo. A longer fit allows multiple wear options, including rolling the cuff to expose the internal logo.